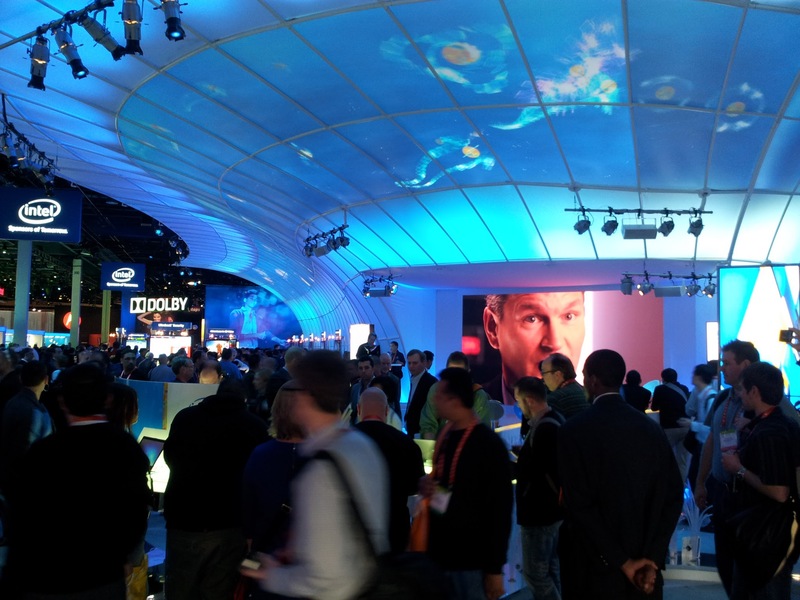 CES has become less about the specific gadgets and more about the trends. Tablets, for instance, not the exact models. And as Hanson points out, it’s also a great place to network with influencers, because we all know that face-to-face connections are still a big deal, right?